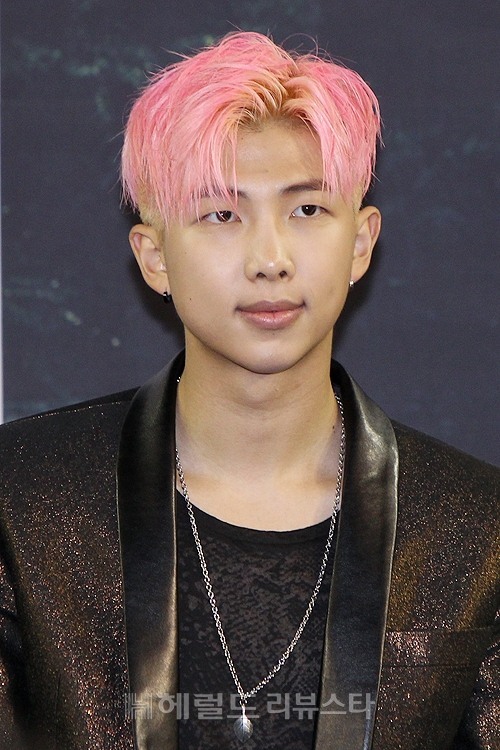 Rap Monster, the leader of K-pop group BTS, suffered from heatstroke during a concert in Beijing, according to Big Hit Entertainment on Saturday. The idol group visited Beijing for its “2016 BTS Live Asia Tour” on Saturday and the group’s members had performed in heavy suits in the sweltering weather. The concert had to be temporarily halted as Rap Monster grew breathless due to the heat. A medical team attended to him while the group’s remaining six members carried on with the concert. “2016 BTS Live Asia Tour” is the K-pop band’s first concert in Beijing and all 15,000 tickets for it were sold out, according to its agency.